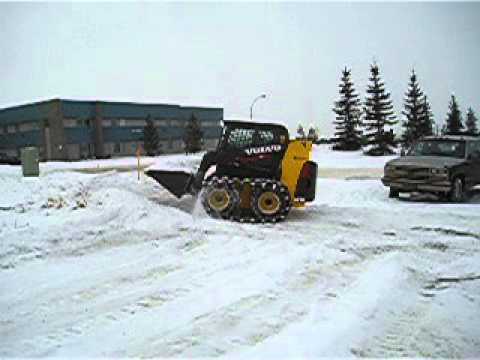 Skid Steer Tracks | Right Track Systems Int. 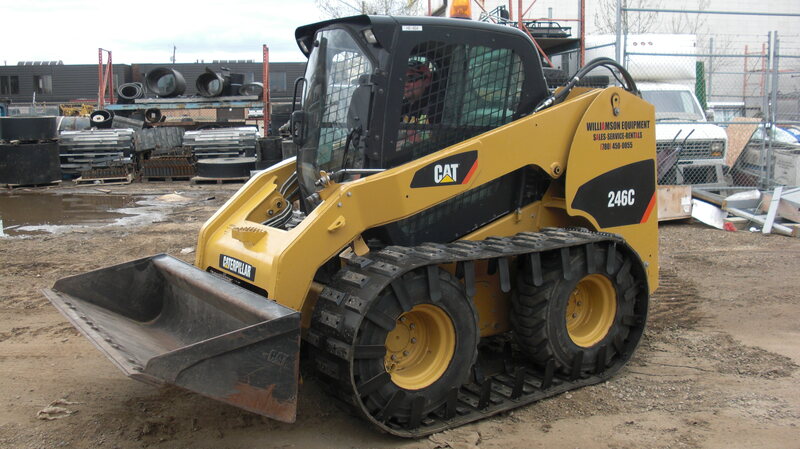 Our company Right Track Systems manufacture and distribute high quality rubber tracks for skid steers and other types of equipment. 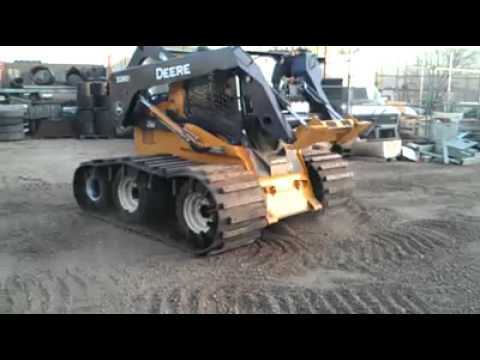 Right Tracks unique designs are fast becoming the best all-around rubber skid steer tracks in the industry. 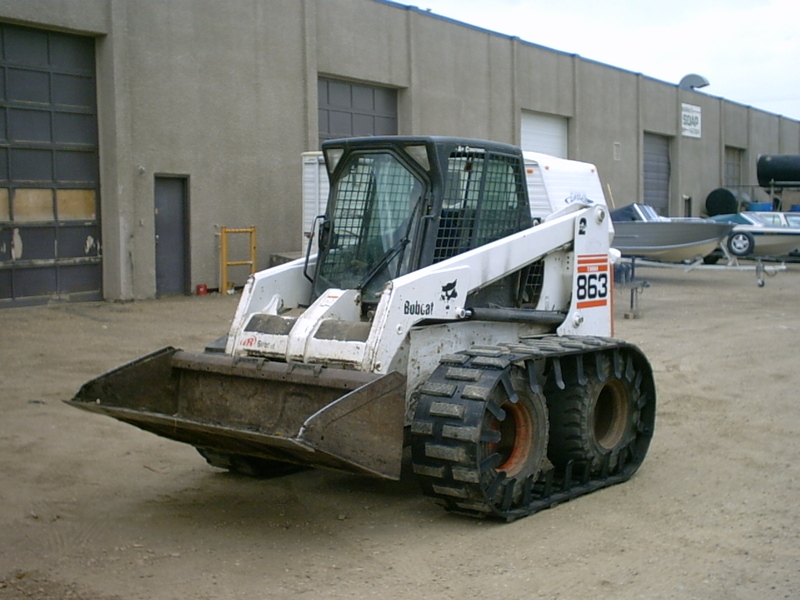 Our tracks can be made for any make or model of skid steer on the market (any pneumatic tire). They can be built to any length, width, and tire size. We also offer a variety of grouser types and patterns including poly urethane, UHMW and even ice cleats. Our grousers also come in a variety of depths to offer different amounts of track aggressiveness. 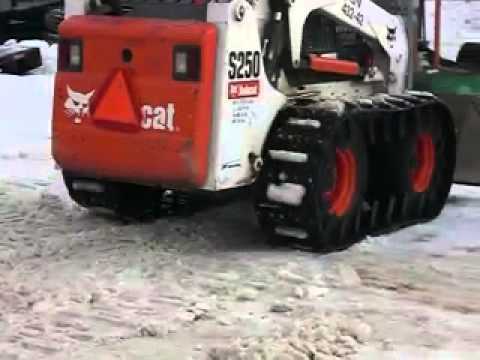 Unlike any other skid steer tracks on the market, our different grouser and ice cleat configurations can be inter-changed to suit different jobs and different seasons. 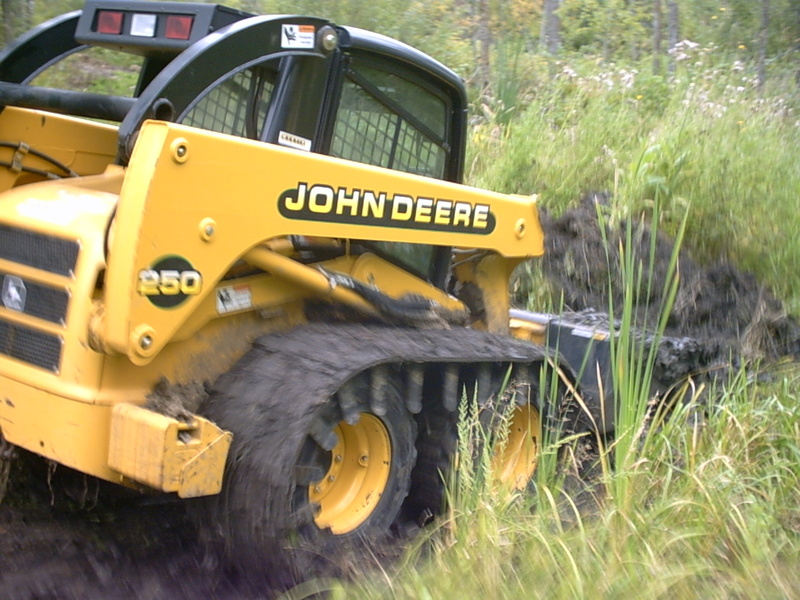 Through decreased ground pressure, our tracks for skid steers increase flotation by over 500%. 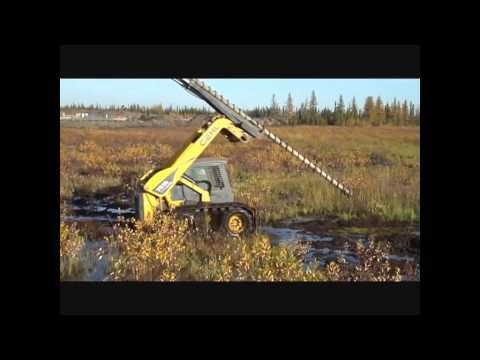 This added flotation prevents tire "sink-age" and allows our heavy duty grouser/tread design to maneuver equipment in any off road application (mud, muskeg, snow, sand, etc). 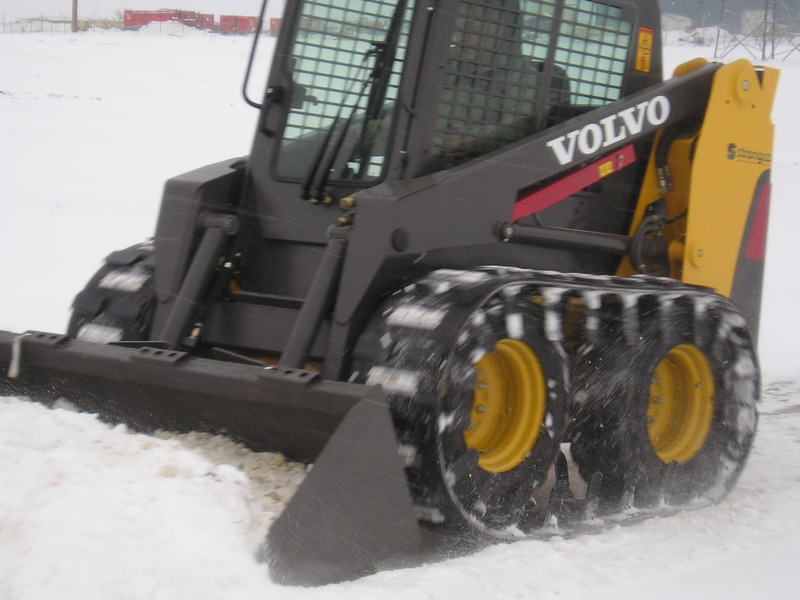 Specialized tires, chains or molded tracks may offer increased traction, but they do not provide the Right Track flotation that truly maximizes your skid steers off road potential. 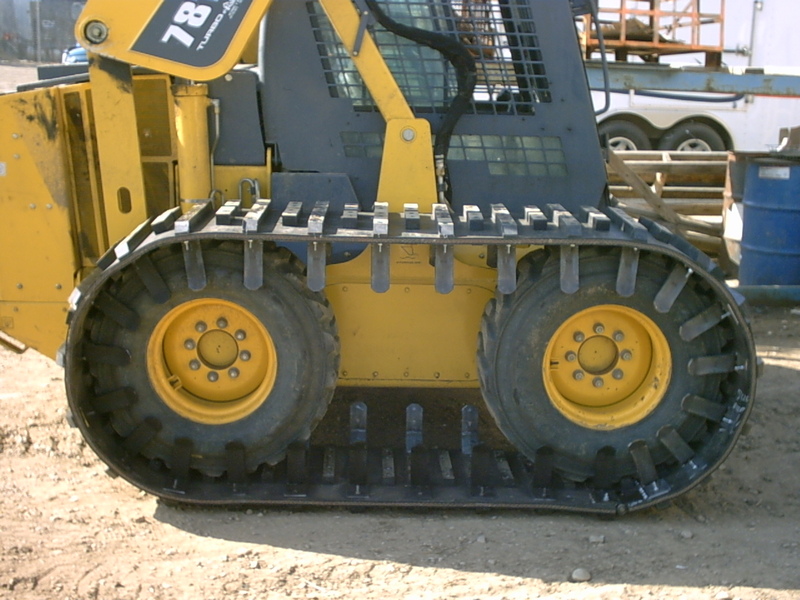 Since all of our skid steer tracks are built of separate components, track grousers/tread can be easily replaced both quickly and affordable. With specialty tires, chains or molded rubber tracks (Matt Tracks) once a certain amount of wear has occurred they simply become a throw away. 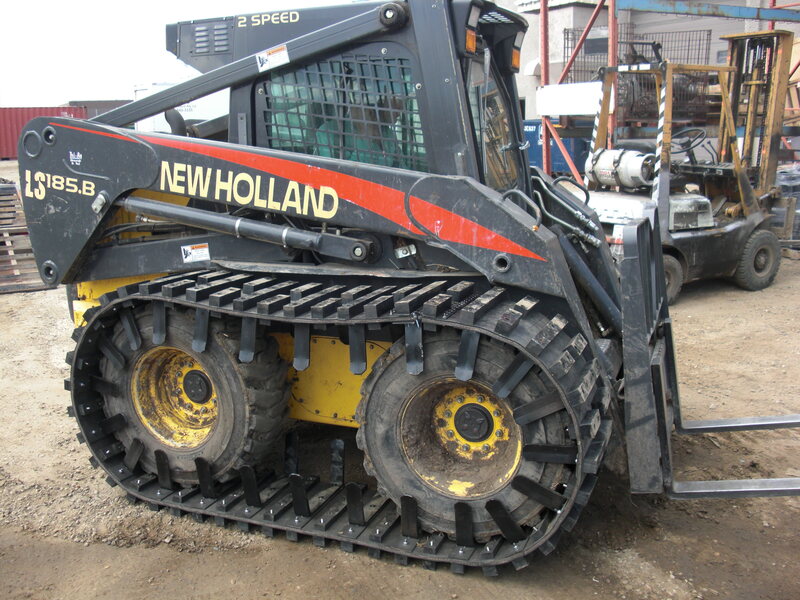 Due to the "separate component" design of our tracks we can offer different styles and depths of grousers/treads for different off road applications. This includes heavy duty ice cleats for winter and fall use, or 2" super aggressive grousers for loose mud and muskeg. These different configurations can easily be interchanged by the customer from one job or season to the next. 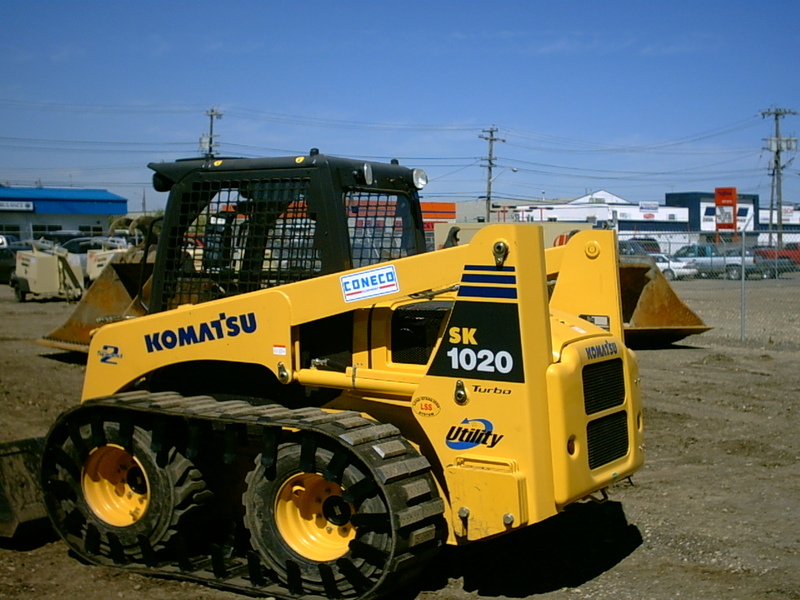 This gives the customer a versatility no other tire, chain or track can offer. All of our tracks are made with heavy duty conveyor belting. 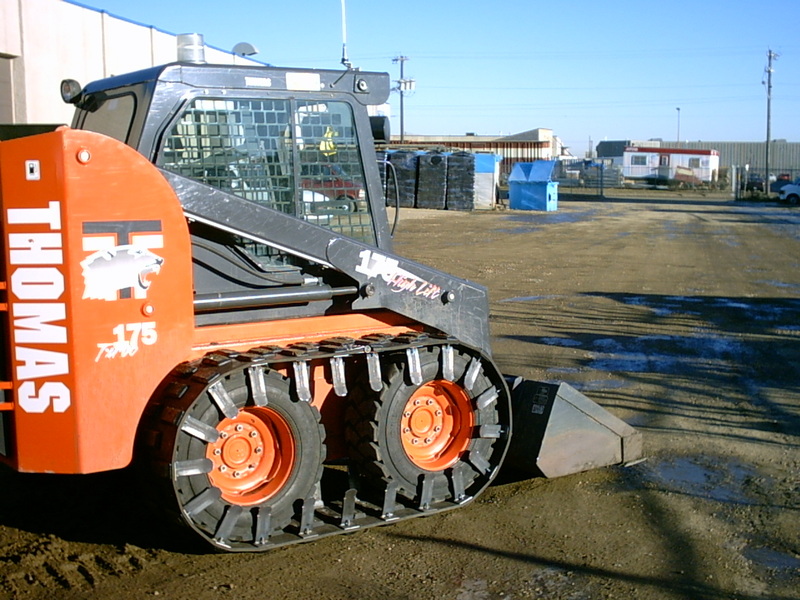 This belting is 5 times the strength of your standard skid steer tire. 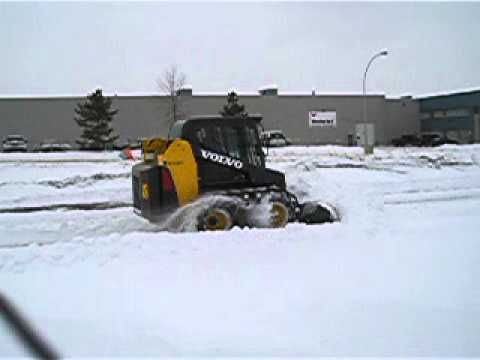 This means once you have installed our tracks, you can expect virtually no tire damage. 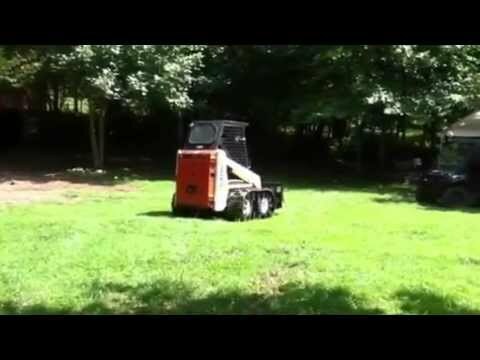 This is a great asset for our customers working on sites with loose debris or terrain where both side wall and tread tire damage are frequent. 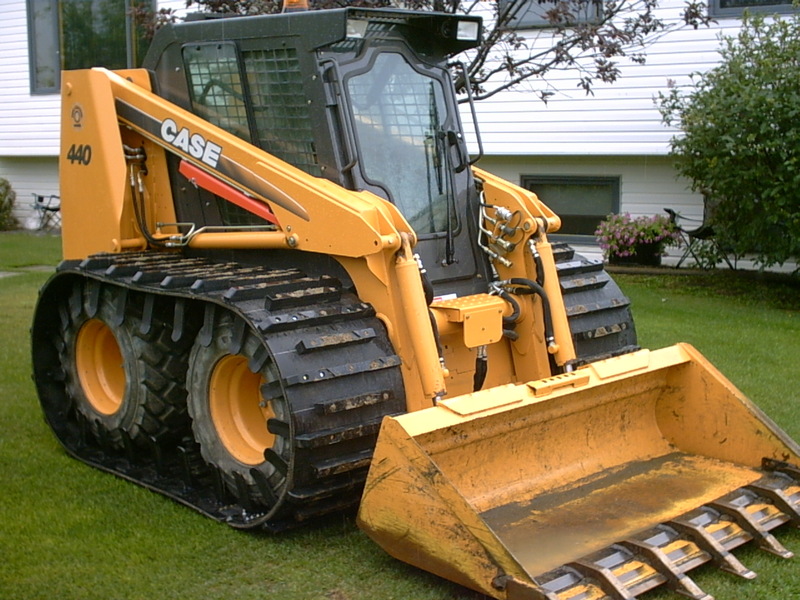 Right Tracks Skid Steer Tracks can be installed in about half an hour and uninstalled in a matter of minutes. This convenience makes our product very easy to work with while in the field. 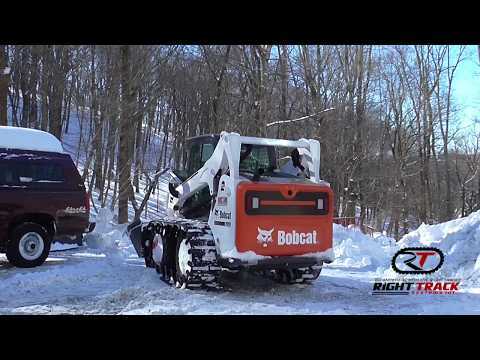 Right Track Systems stands by the quality of their Skid Steer Tracks with a one year limited warranty. The Right Track warranty covers all components on the tracks other than outside grousers. If outside grousers are worn out within one year of purchase, replacement cleats are supplied to the customer at 50% the cost. This warranty is unsurpassed by any other track manufacturer. Please enter your specifications in inches. 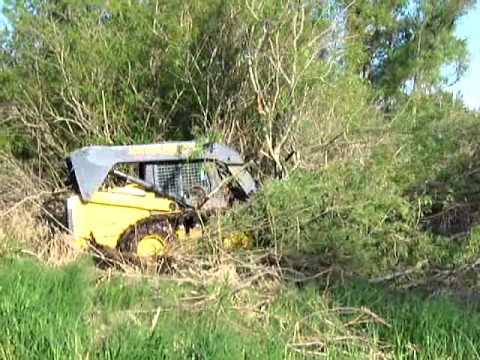 * Please ensure that on your skid steer there is 3” of clearance from all points on your tires, Eg. Inside of tire to body of machine, face of tire to fender, face of tire to back tank, face of tire to bucket arm.